Sign-up and receive Property Email Alerts of Residential Estates in Old Orchards Estate, The Orchards. 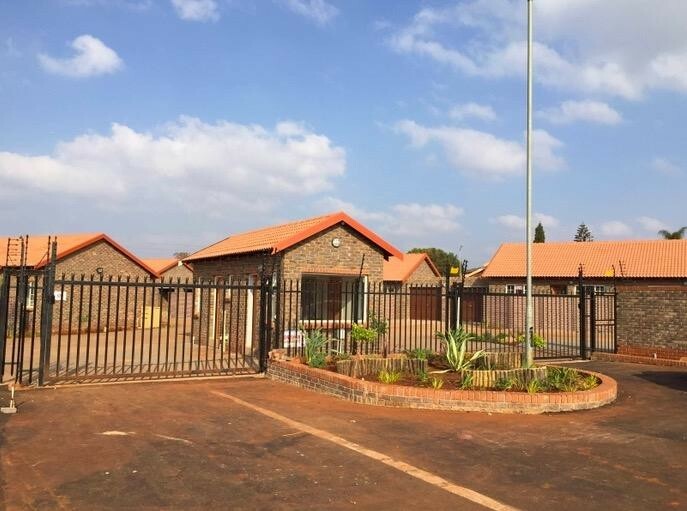 Nestled in Gauteng, Old Orchards a security Estate that was designed for privacy with only simplex homes, each unit enjoys a fenced private garden. 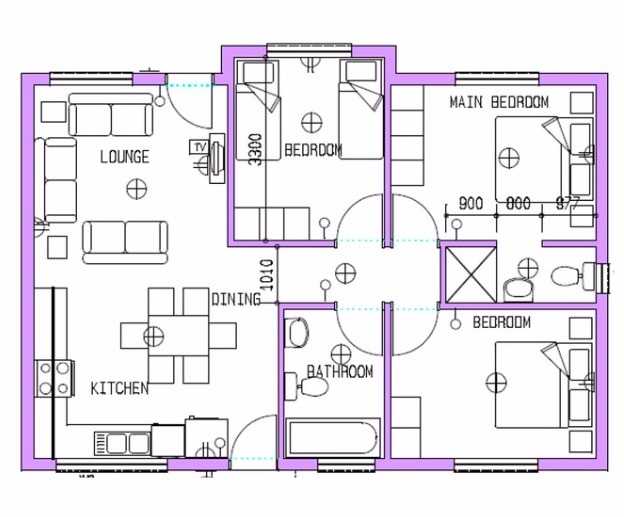 Designed to provide a high quality living environment. Imagine residing or owning an investment property in Akasia, Tshwane's fastest growing region. Old Orchards Estate is situated on the corner of Jensen Road and Nic Oosthuizen Road in the heart of the "Old Orchards". Perhaps the biggest benefit is that you can buy directly from the developer. This means that all costs are included. Numerous options of transport make it the perfect location.